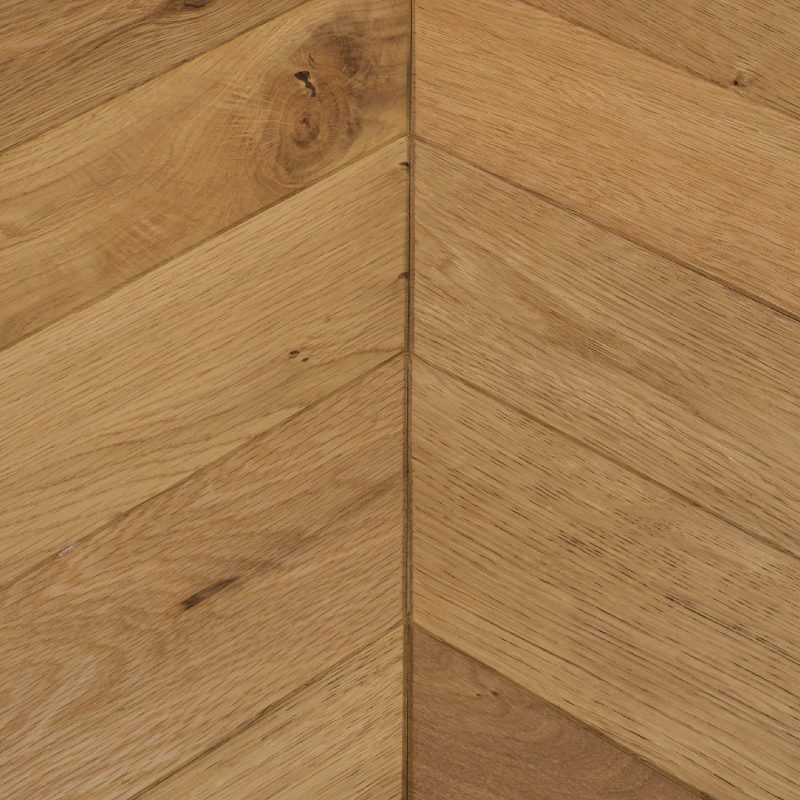 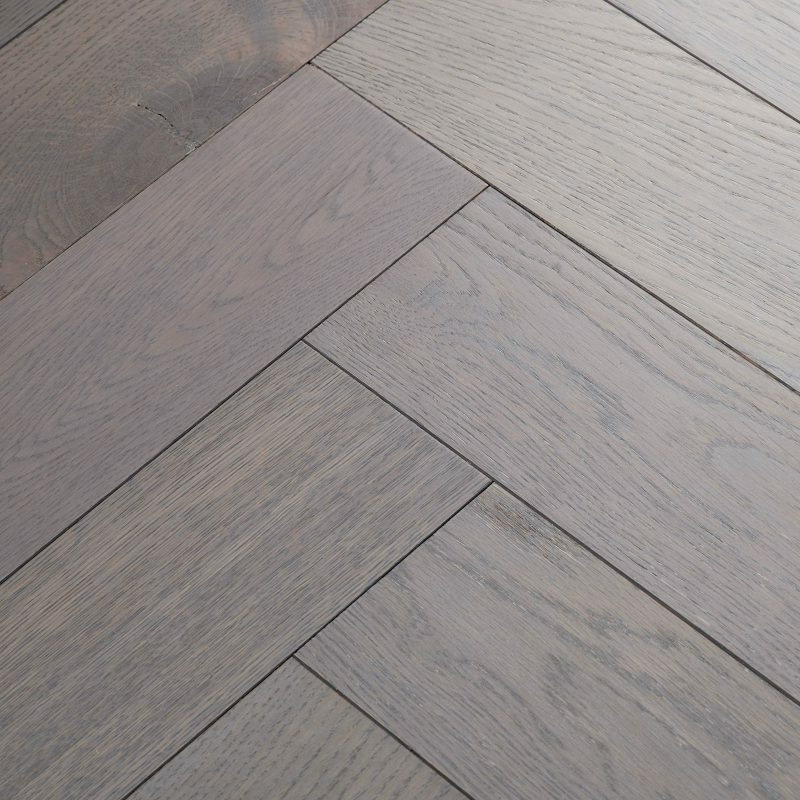 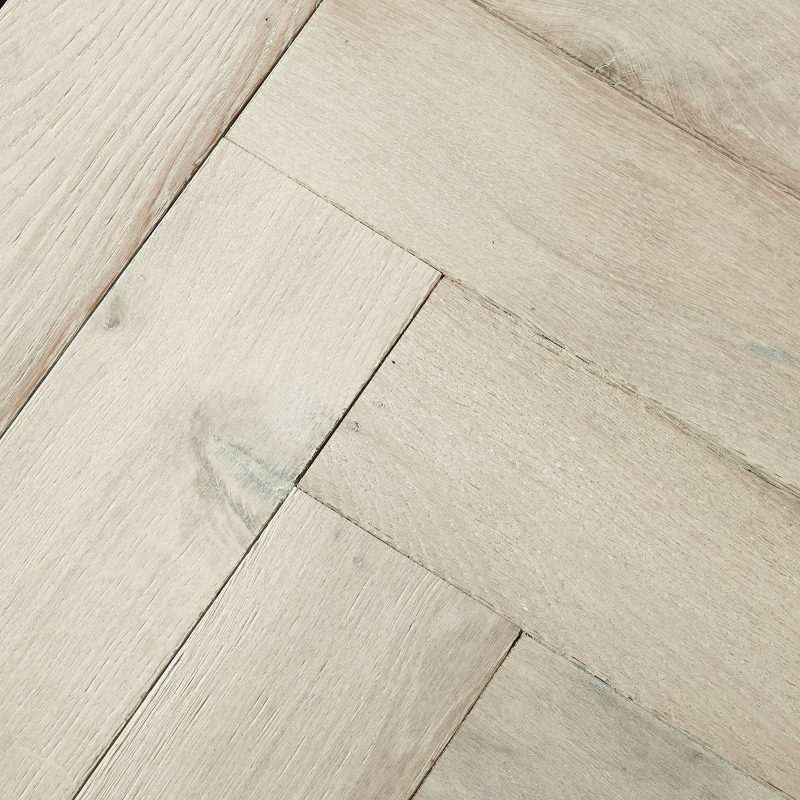 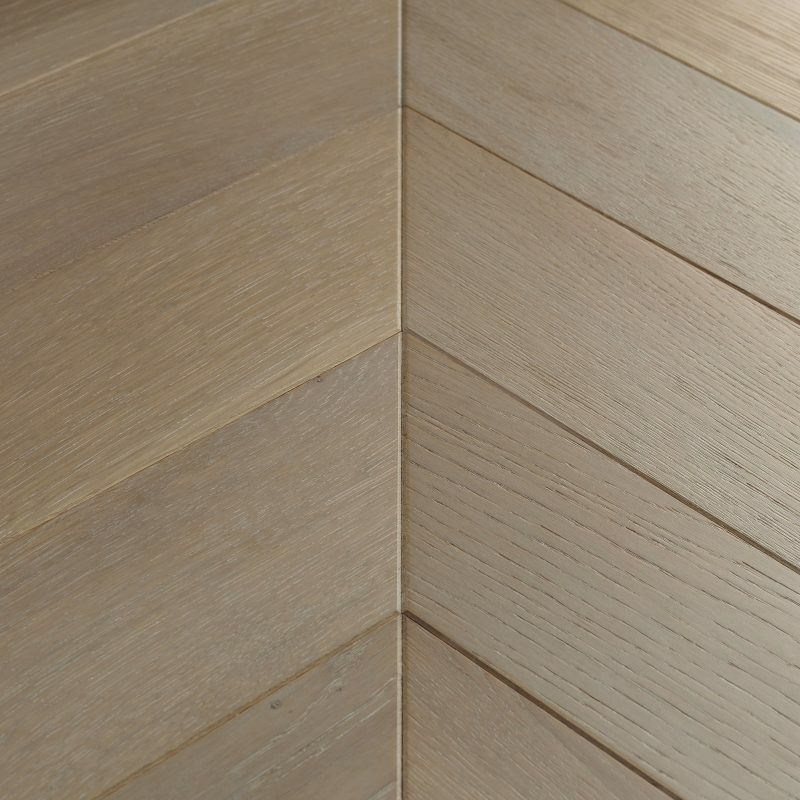 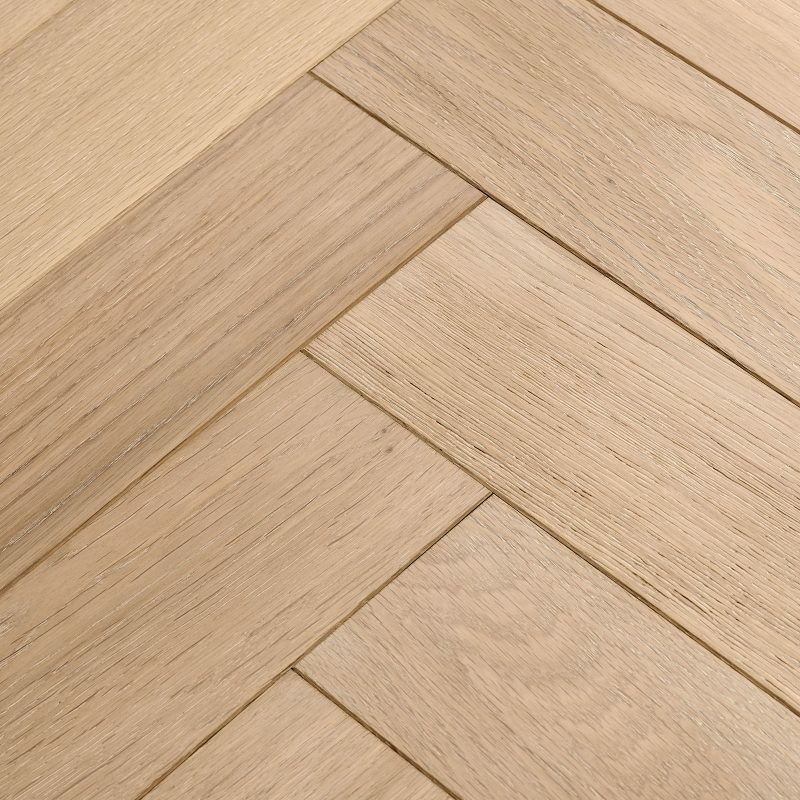 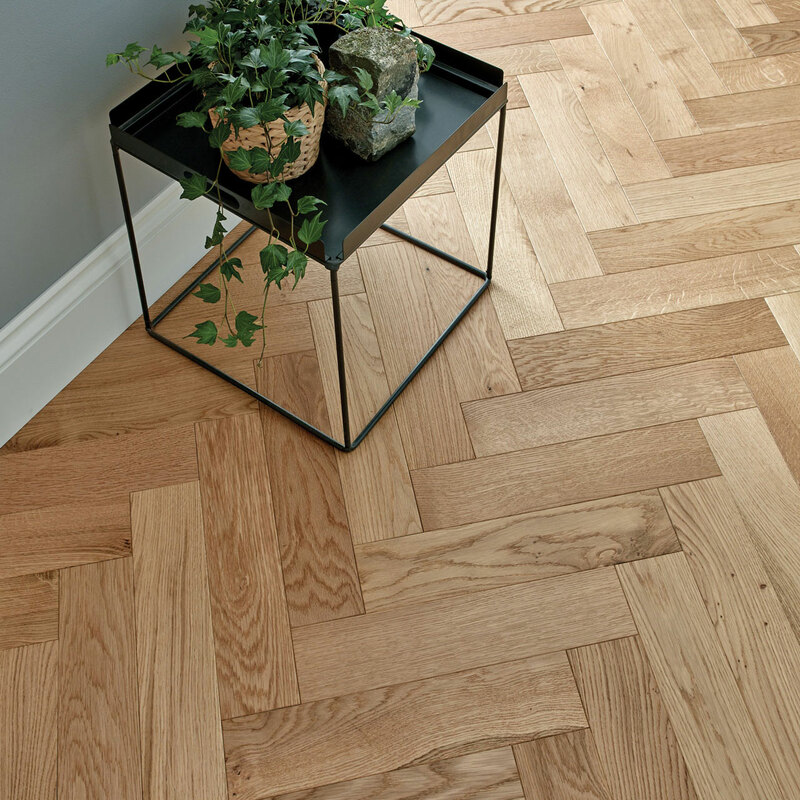 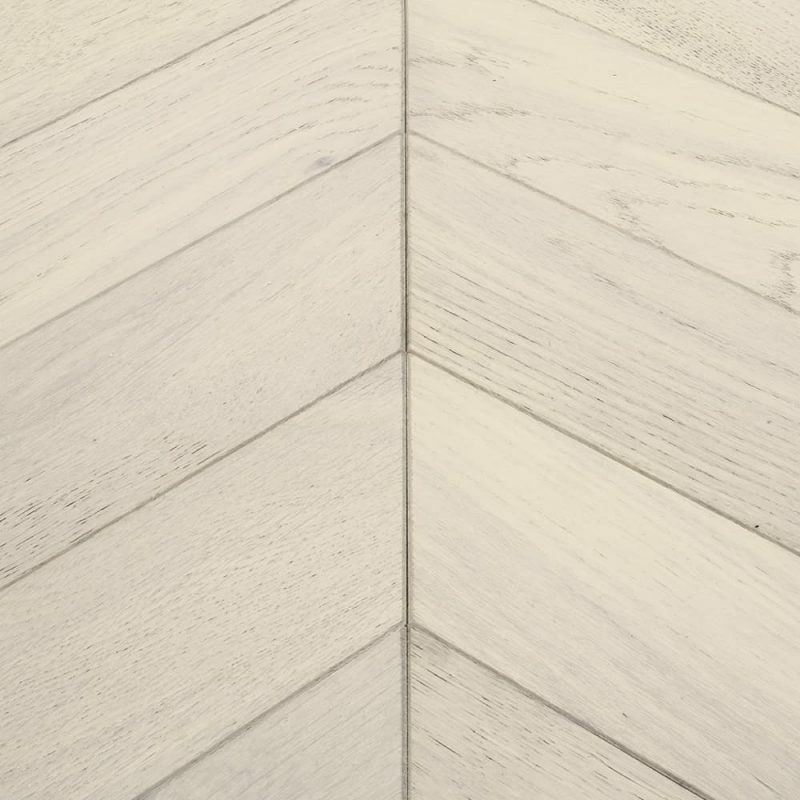 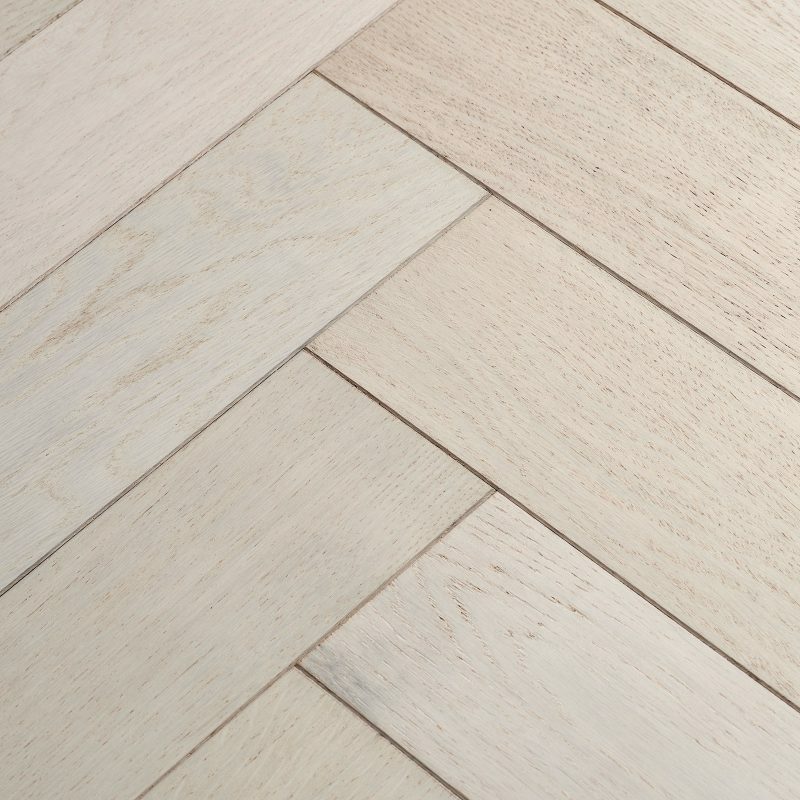 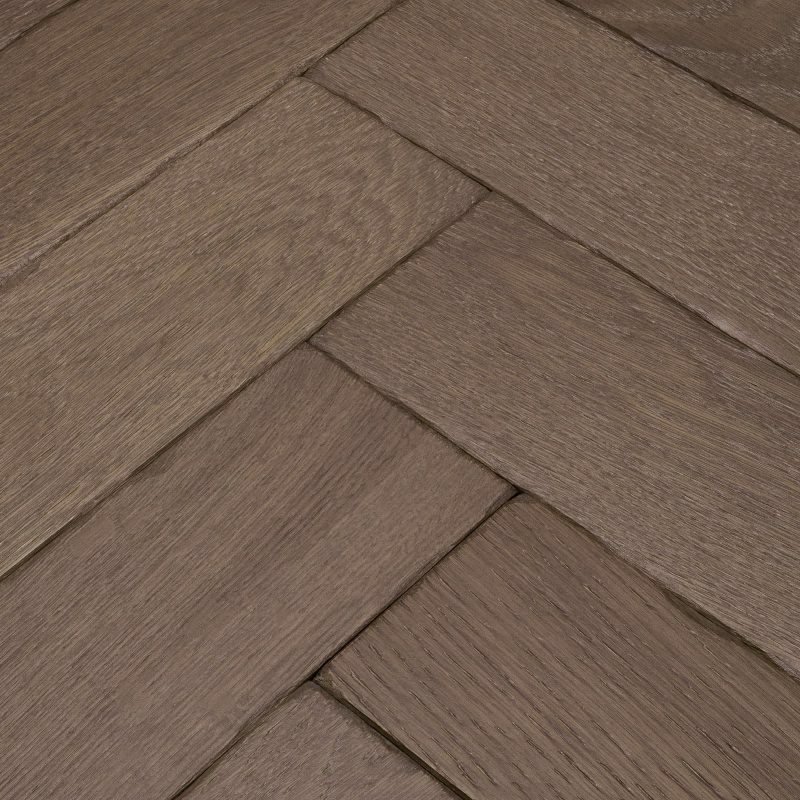 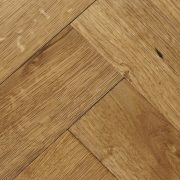 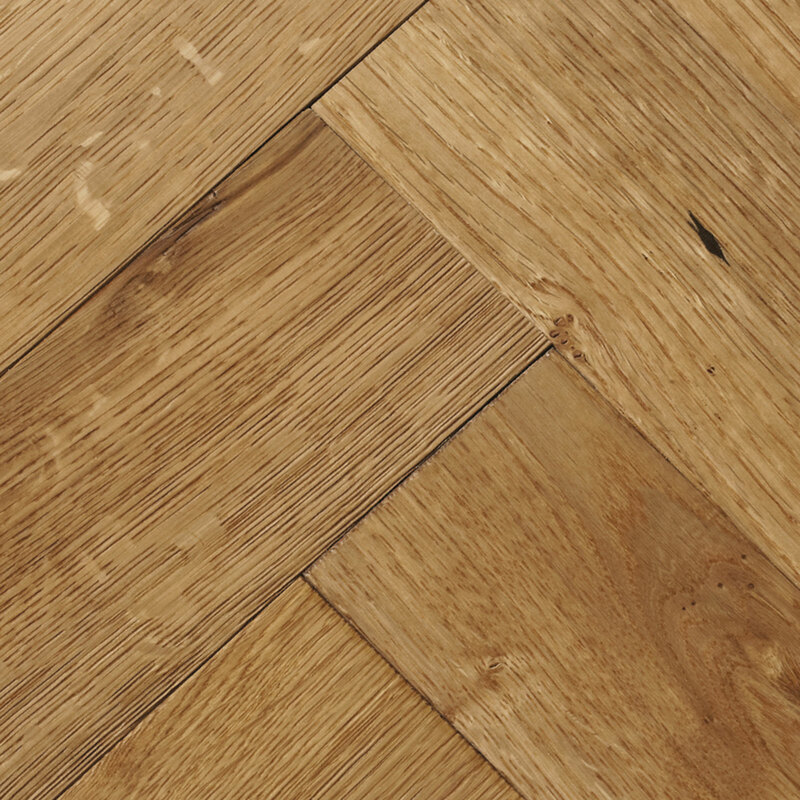 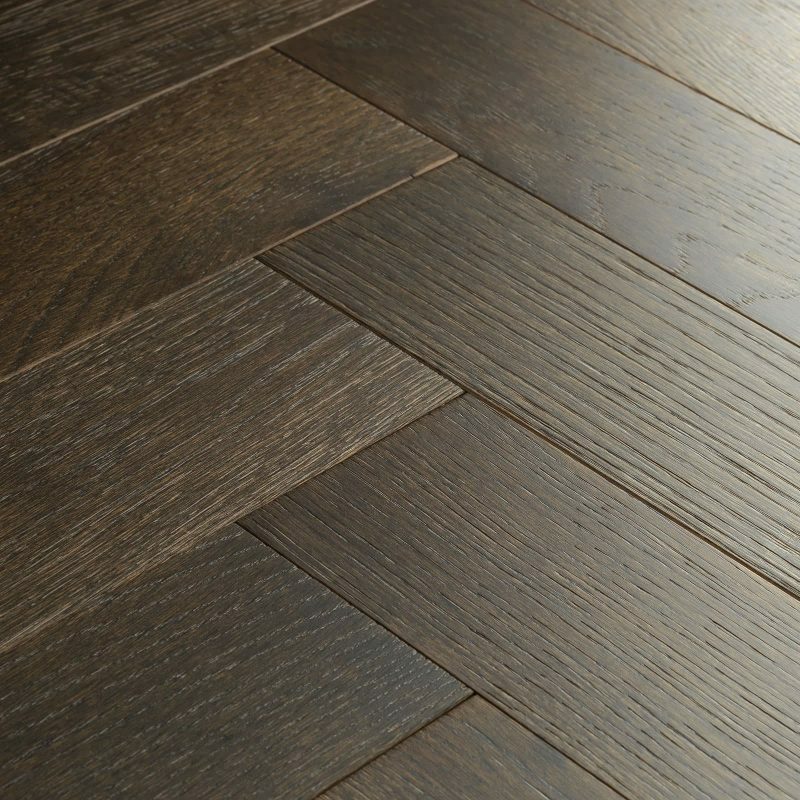 This natural oak parquet flooring captures timeless elegance and traditional artistry in the home. 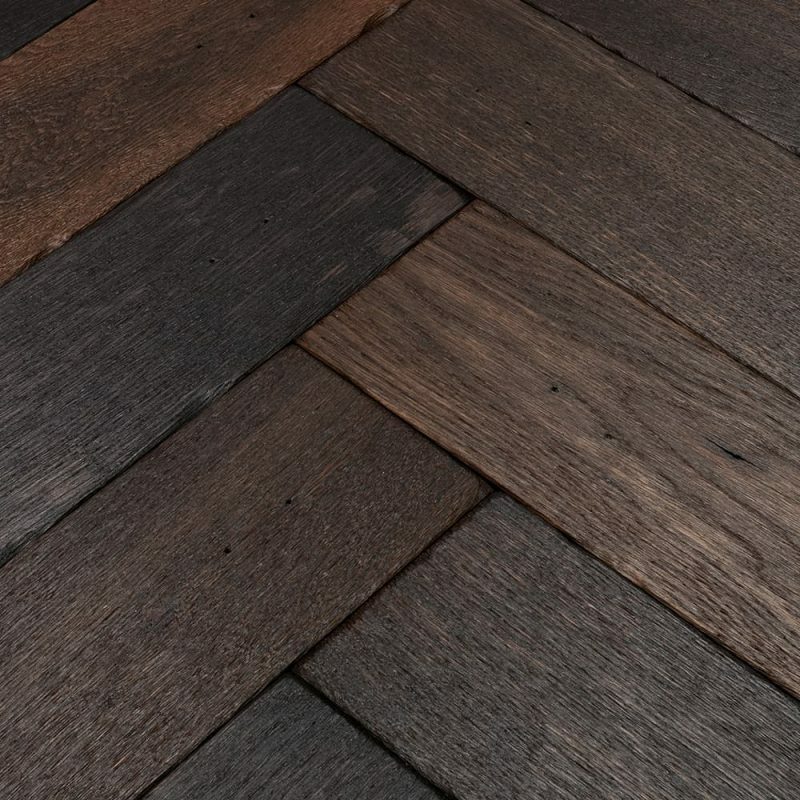 Skip along the design's rich honey tones and striking details, captured in petite blocks that can be laid in a variety of patterns. 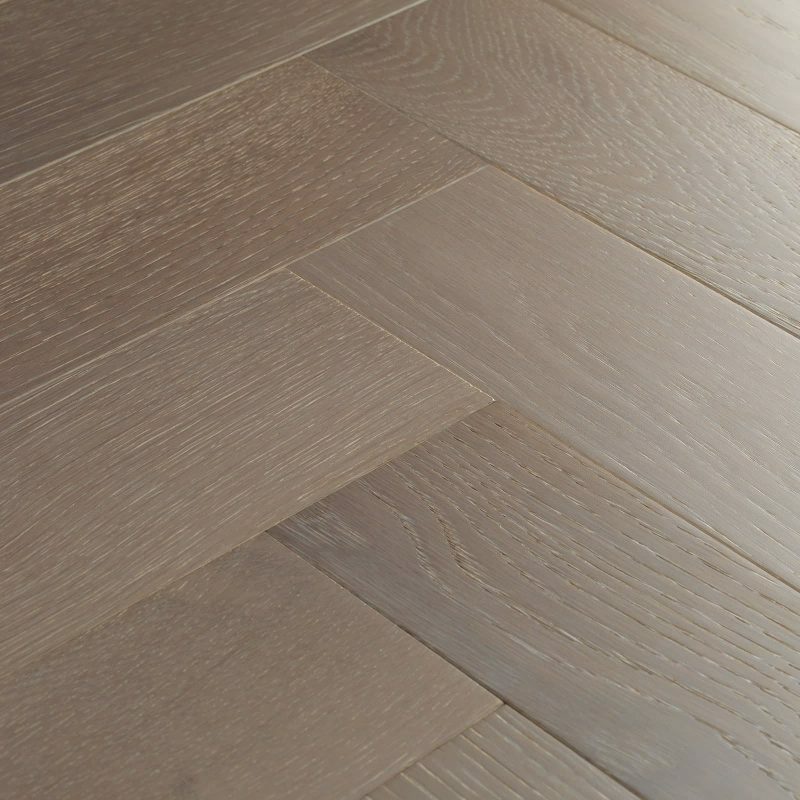 Careful brushing defines the oak's texture and matt lacquer adds a chic satin sheen to the surface. 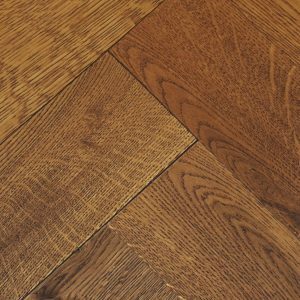 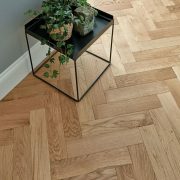 This natural oak parquet flooring captures timeless elegance and traditional… This natural oak parquet flooring captures timeless elegance and traditional artistry in the home. 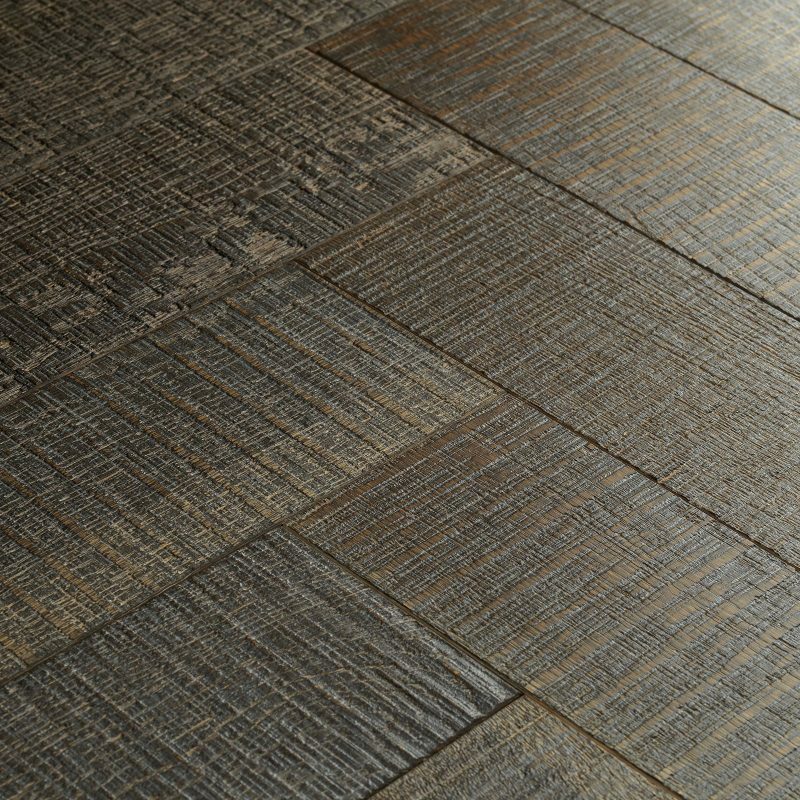 Skip along the design's rich honey tones and striking details, captured in petite blocks that can be laid in a variety of patterns. 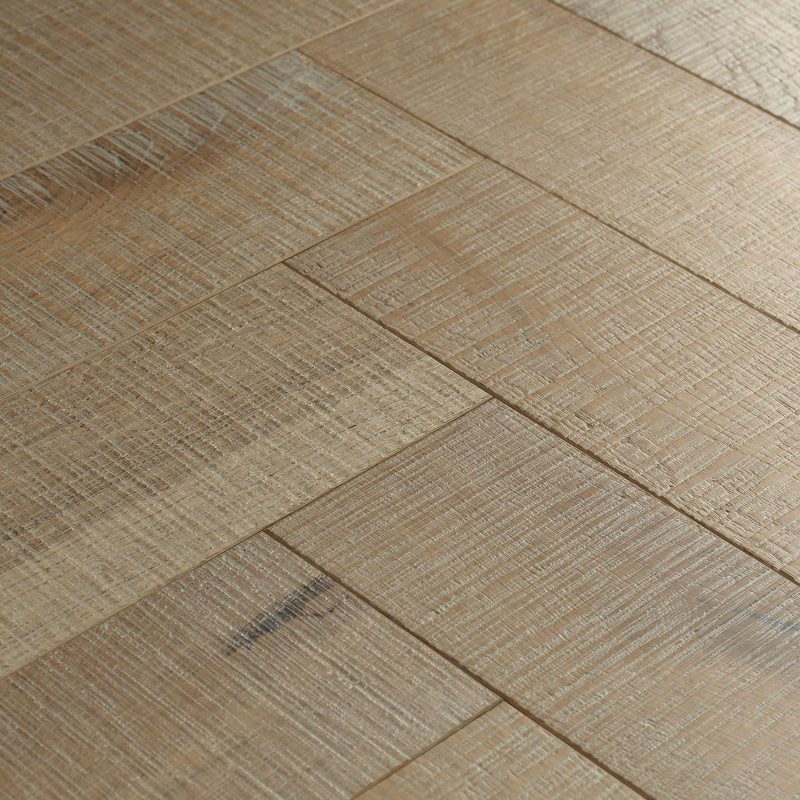 Careful brushing defines the oak's texture and matt lacquer adds a chic satin sheen to the surface.